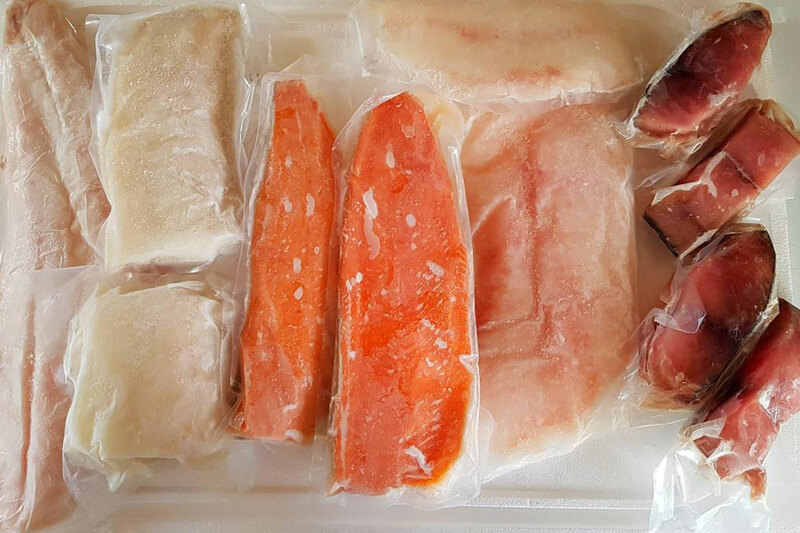 Have fresh fish delivered to your door every month. Trust Us. We won’t send you anything but the EFFING BEST! So you’re eating for one? That’s great, more fresh Effing Seafood for you! 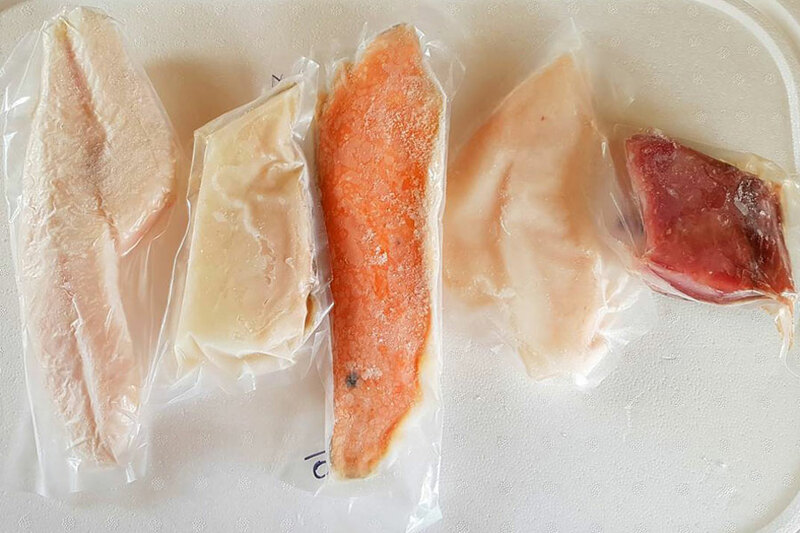 For this pack, we’re curate 5-7 ounces of each fish. As usual, it will be carefully selected and packaged based on what’s fresh & happening that month. All the single ladies (and gents), PUT YOUR HANDS UP! 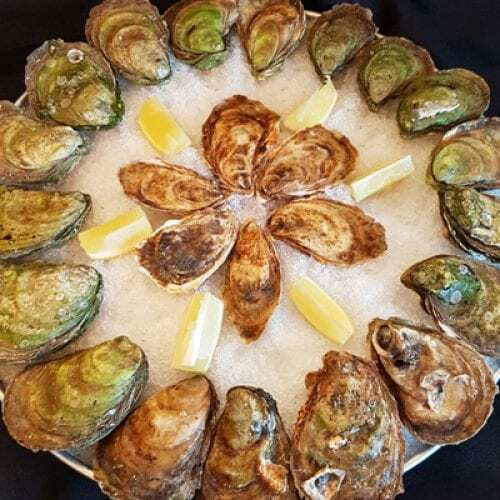 Picture this: You and your significant other lovingly preparing some delicious Effing Seafood in your kitchen while you laugh and giggle like a movie and live happily ever after. THAT is the effing couple. Also works for friends, roommates, acquaintances. Basically any grouping of two will enjoy this. 10-12 ounces of each fish, 5 different varieties. We’re bringing everyone to the table with our Effing Family Fish Club pack. Spicing things up at the dinner table for parents and children alike with 18-22 ounces of each fish, 5 different varieties. 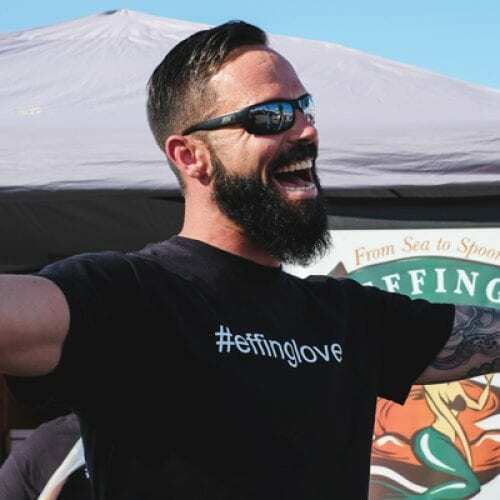 Let us bring you the #effinglove right to your door. We do the sourcing, selecting, and packaging of great options of seafood and drop them off right at your door! Some of the best seafood recipes from Edmonton’s best chefs! 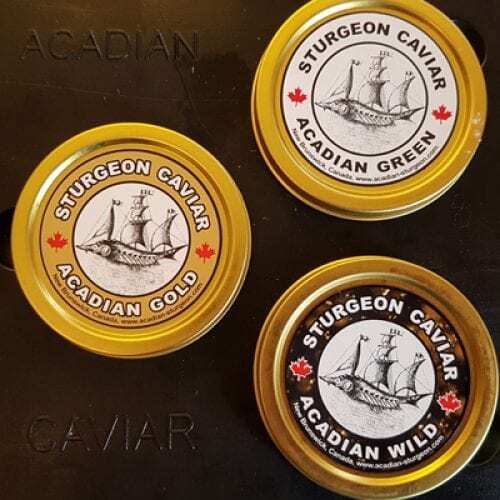 Along with a great effing recipe for one of the seafood options, we will also send you all the information regarding where the seafood is from, and what the best cooking method for each fish is. HOW DO I STORE THE FISH? Each order is placed in a reusable insulated cooler bag with a reusable gel ice pack to ensure things stay cold. Once in your hands you will want to keep the frozen options in the freezer and defrost the portions you want in the fridge the night before you plan to cook it. 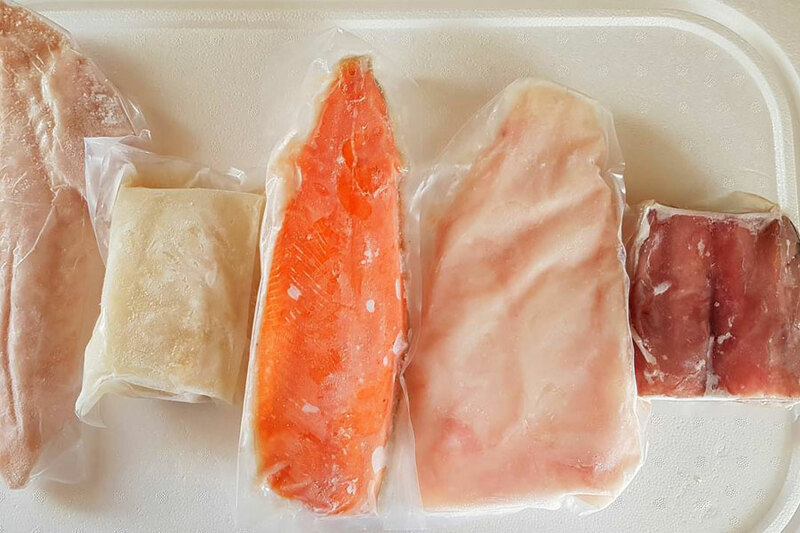 Fresh options you will have 3-4 days upon delivery to cook it or freeze it for a later date. CAN I ADD OTHER ITEMS TO MY ORDER? 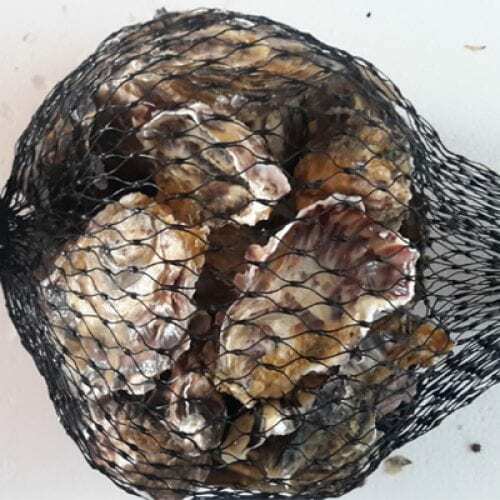 Shellfish allergies are common and we are only offering them as an add-on item. Payment must be made prior to delivery to ensure your spot. We accept E-Transfer or Credit Card (MasterCard or Visa). A receipt will be provided with your delivery.